Your household budgeting begins when you start planning to buy your groceries. You may disagree with this statement. But, you know that food is one of our top expenses after housing. So, a right budgeting while visiting your nearby supermarket will help you to cut your monthly expenses. The following tips may help you to plan an intelligent shopping! Always compare prices in all the retail stores in your locality. You will get one with a better pricing. Nowadays, some best supermarket stores in Botswana are coming out with pull outs and leaflets announcing their promotions every month. 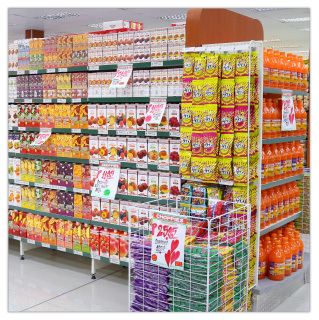 Many of the items on promotion are usually positioned on the top or bottom shelves while the top priced items in the middle shelves. While checking the labels, please consider the nature of packaging. Usually, generic cereals packed in plastic bags typically cost a pula less than the boxed variety. 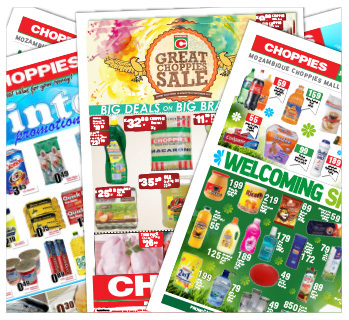 Flyers and special papers remain one of the best tools to check and compare prices while shopping in supermarket. It is a very effective way to know what is there in the offer for the weekends or month ends. Usually retailers publicise and advertise their best offers through the special papers every month, by checking it, you will come to know that what products are in the offer and it prices while entering the shop itself. It helps you to compare the prices of items of the supermarket chains in your vicinity and can make a smart shopping! Looks can delude people! Consistently downsizing products or changing the look and shape of packs are a routine practice of many manufacturers. For instances, you may observe that fewer sheets in a roll of toilet papers or changing the shape of a fruit jam bottle and so on. Don’t confuse with these redesigned packaging. You must check the unit price per label to compare products. Retailers in Botswana usually listed the CPU (cost per unit) of items in the shelf sticker. By checking the CPU, you will not get distracted by fancy packaging. If the prices are right, Bulk Up! 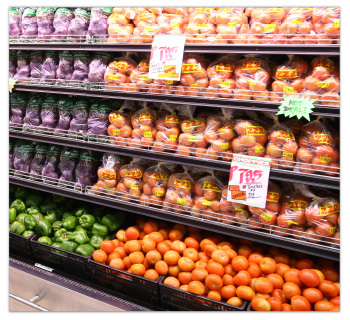 If you buy produce in bags rather individually, you are actually paying half the prices. This rule is applicable many to produce like onions, potatoes and canned items. 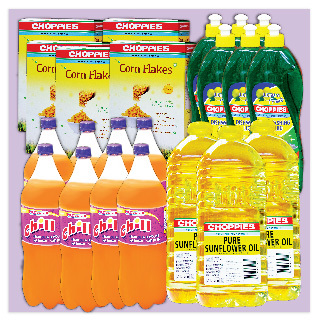 Many Africa’s largest retail chains usually set a bulk section in their hyper and superstores. So always check the prices of bulk quantities and if the item fits your taste, go for it. Remember, buy exactly what you need! Don’t waste food. While purchasing perishables like fruit & veg, milk products and so on, you can save a lot because there are always offers for these products and the prices for many of these items might have reduced by half. These items need to be used immediately. Large Botswana retailing firms often mark down items like mushrooms, bananas and apples, all which will still be perfect to use if cooked the same day or next day. They do the same for dairy items especially the expiry dates of these products nearing. 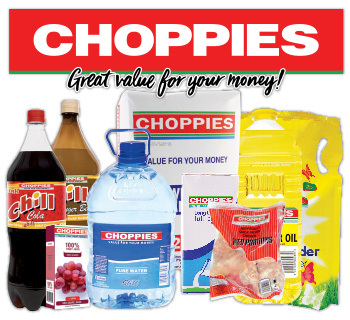 After announcing mixed results as part of its 2016 annual results, when it said like-for-like sales fell by 4.5%, Botswana-based Choppies has said that it will continue to expand across all countries in which it operates.